Before I start obsessively compiling my Christmas list, I have to take a small pause. Fall was spectacular this year. Here is a quick reflection on my favorite season. My daughter is a December baby, but we threw her an early 21st birthday party at Thanksgiving. I used fall colors on her personalized M&M’s. 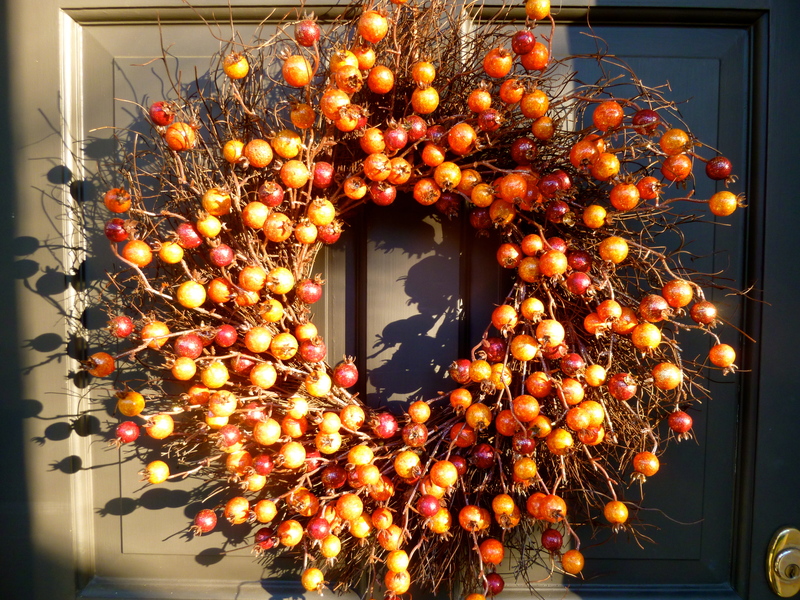 I am tempted to hit the gas and go get the wreath for my door today… But I can’t do it yet. I want to hang out with my daughters before they go back to college. Catch up on some new movies. Take long walks to work off yesterday. That’s about it! I love this! It was a beautiful fall. Yes, it was a beautiful fall. Now its time to fight in the mall…. Loved this posting, especially the photo of Rhino! Happy Thanksgiving past. Best to all. Liz, I love your fall photos! Thanks for the post. Fall is indeed a beautiful season and it’s nice to pause to enjoy it.